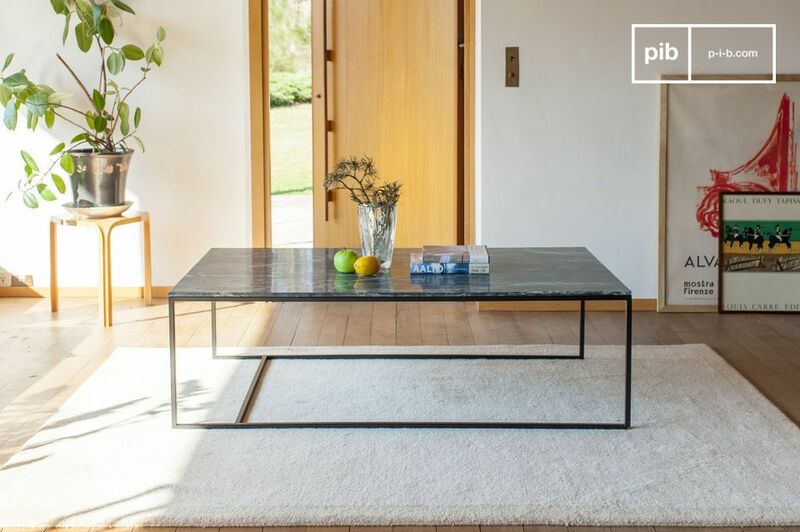 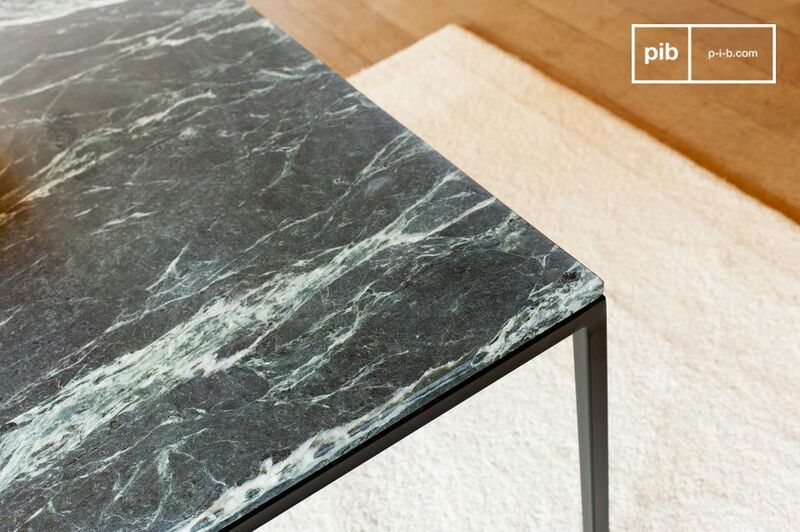 A large coffee table in green marble, with a refined and elegant design. 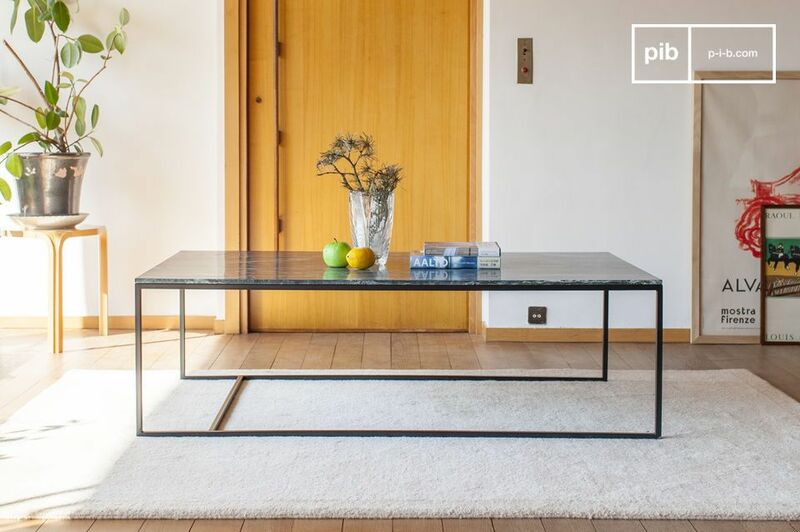 This large and beautiful coffee table combines the elegance and value of marble with the simple and refined lines of his metal structure. 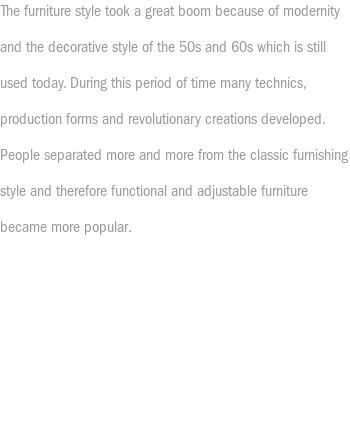 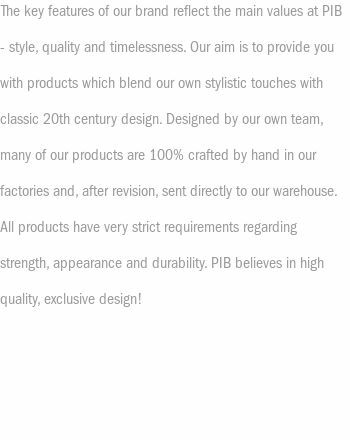 Inspired by the international style of the 1950s, it captivates with his elegance, cleanliness and simplicity. 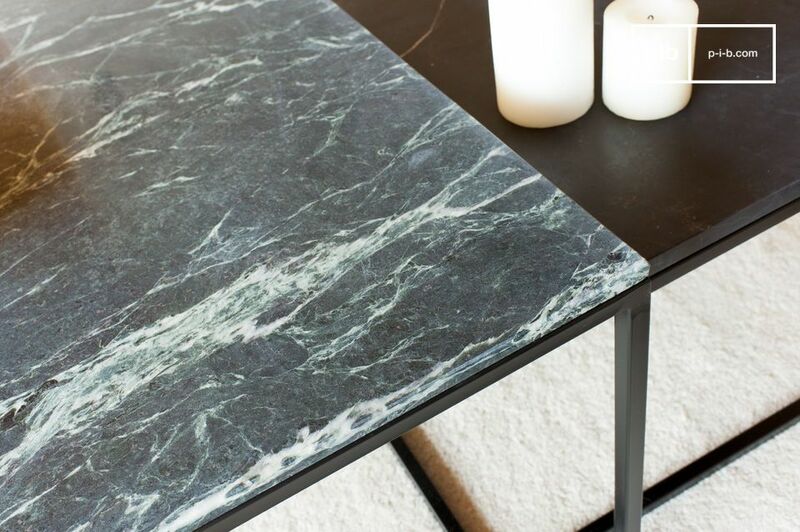 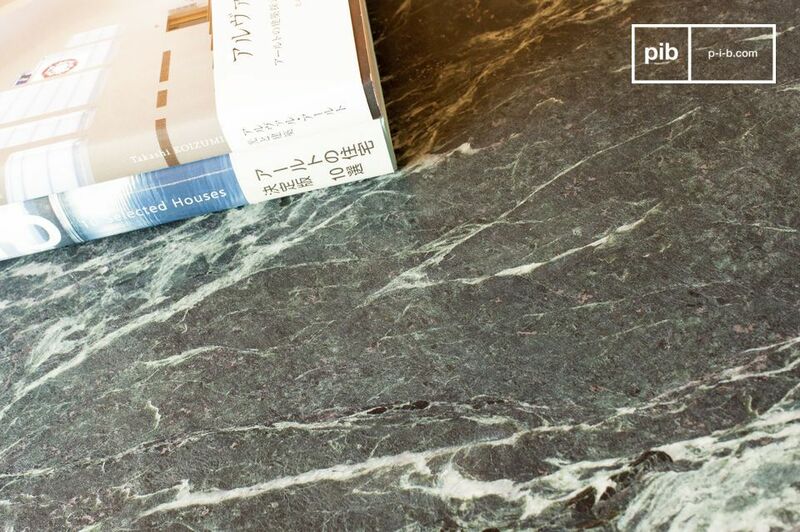 The black metal structure blends with the deep, ribbed green of the marble to provide overall consistency and excellent taste. 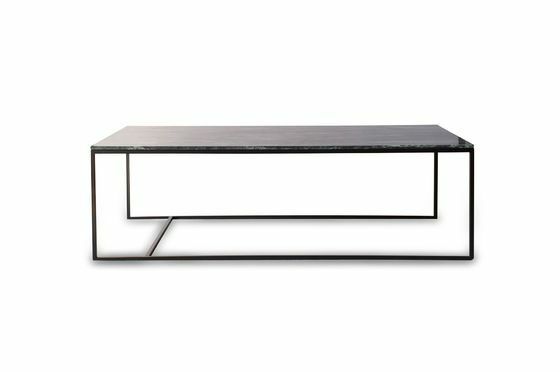 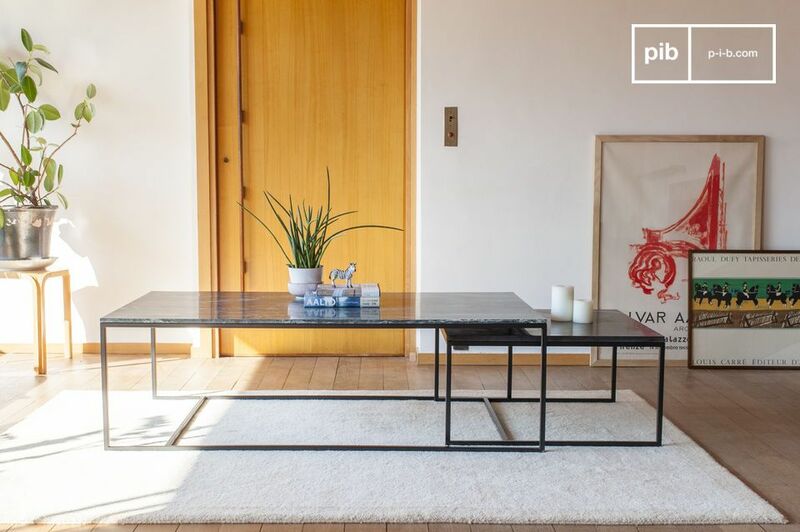 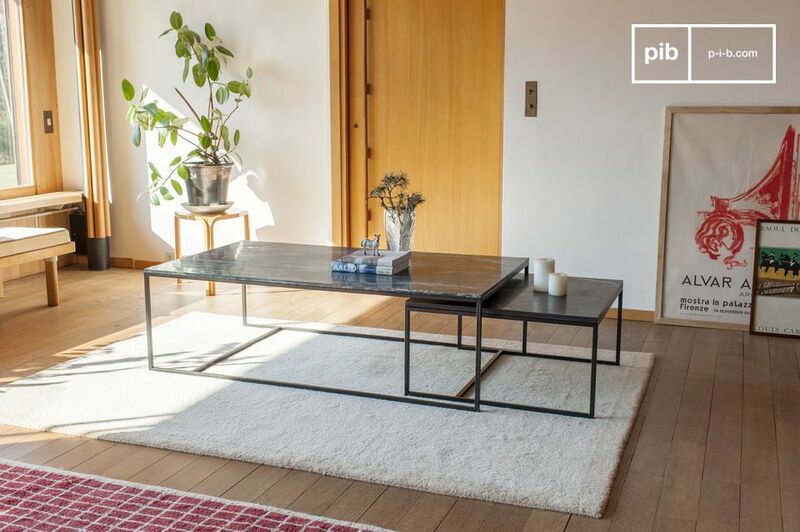 This coffee table allows you to enjoy an aperitif with many guests, and his minimalist design will brighten your interior. 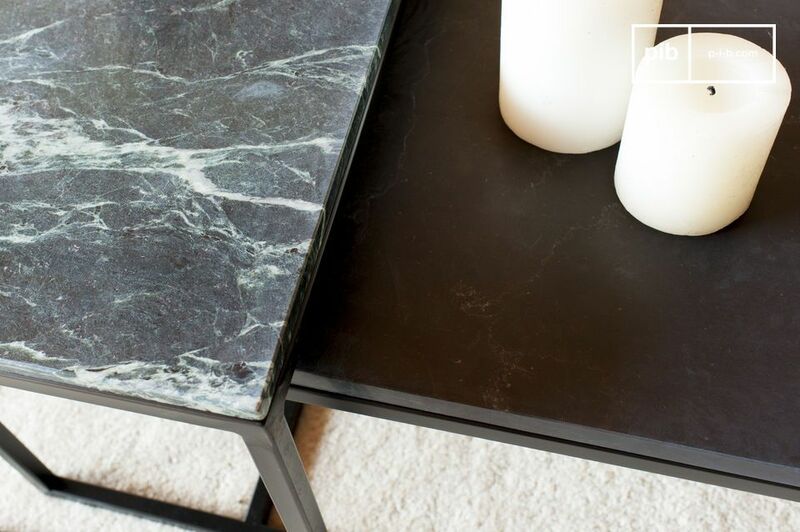 The free space underneath allows it to be combined with the Avedore black marble coffee table to create an excellent "nest table" effect.